for $174,900. 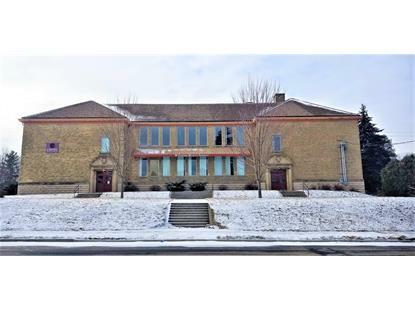 This 26,196 square foot building was built in 1906 on a lot size of 1.62 Acre(s). Over 25, 000 sq ft of unlimited possibilities! !This beautiful building has most recently housed Empire Beauty School. Three floors of large classrooms, offices, storage, locker area in lower. Newer Thermopane windows throughout, huge parking lot that accommodates over 80 cars! This building must be seen to appreciate the potential.